Scanlation Status: We dropped the project after chapter 1. Seems mediafire took it down. I’ll get it from mangatraders but just though I’d point it out. Thanks for the reminder. I was aware that mediafire suspended my account, but I only restored the links of the most popular series, I forgot to update the links of the series we already dropped. 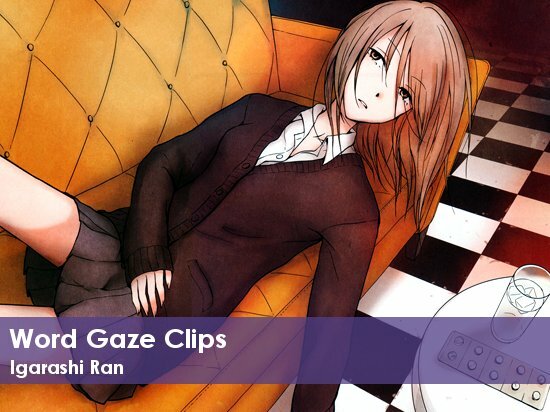 Will you re-upload the link for chapter 1 of World Gaze Clips? Sure, I’ll do it this weekend. Right now I’m away.